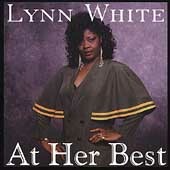 At Her Best contains 13 (this time lucky) of Lynn White's sauciest tracks. 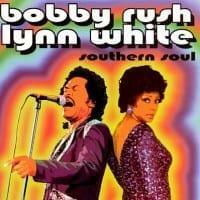 There is straight, unapologetic southern soul on every cut. A medley of "Slow and Easy"/"Take Me to the Mountain" gets the disc off and flying. She does justice to two Homer Banks and Lester Snell songs, "In the Wrong" and "Home Girl." Hard-hitting remakes of "Cheatin' in the Next Room" and "Your Time to Cry" are a bonus; not a bad track in the lot. It's a crime this music doesn't get more exposure.